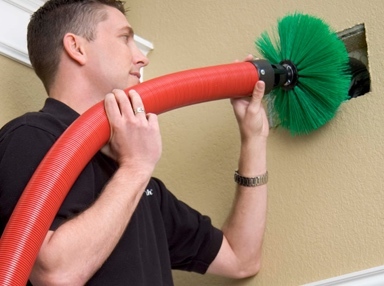 Here at Fresh Air Duct Cleaning, we value our customer base as much as we value our co-workers. 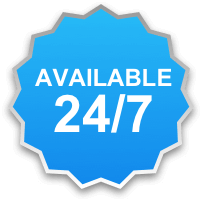 When you need on-time, professional service from knowledgeable experts there is no better number to call. 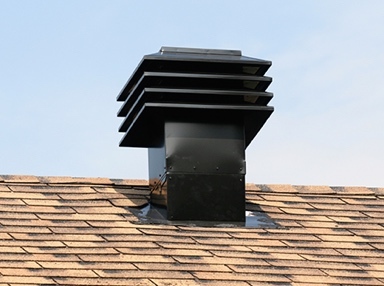 We expect nothing less than top-tier quality results for any ducts of vents in your home. Split systems or central air, there’s nothing our professionals can’t handle. 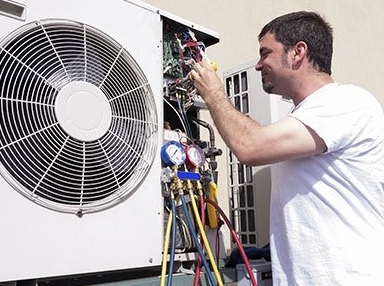 If you notice your unit isn’t cooling correctly, or just takes a long time to cool down, call us in. 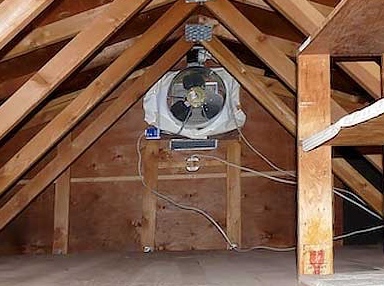 There’s more to your attic fan than meets the eye. Not only is it a form of air quality control for your home, but it also regulates the temperature and insulation for your house. 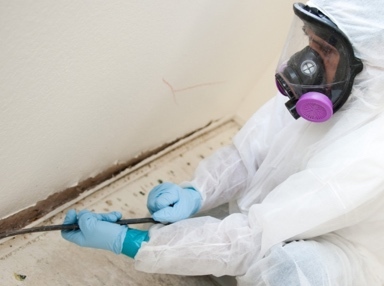 Mold is the silent health issue that you’ll find in your ducts and vents. If you’re noticing respiratory issues or rashes that you can’t explain, call in to have an inspection. 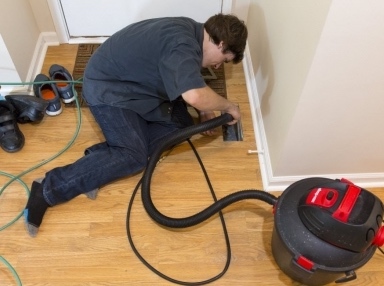 For the removal of dust, mold, and debris from your vents, get air duct cleaning for your home. You’ll notice an immediate night and day difference in air quality. Ducts and vents need proper care to remain efficient and safe. If you notice any issues with your unit’s ducts, have a professional come and take a look at it for you. The ultimate in controlling the heat contained in your attic, roof vents provide proper insulation for you home and disperse warm air rising through the house. Serving all of Iowa. Free Estimates & Fully Insured. © 2019 Fresh Air Duct Cleaning - All rights reserved.